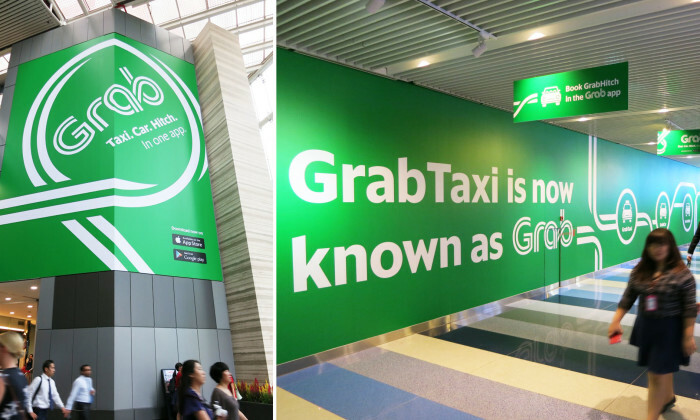 Grab and Tokyo Century Corporation (Tokyo Century), a financial services company in Japan, have entered into a partnership to collaborate on new leasing and rental car options for GrabCar drivers in all six countries where Grab operates. The six countries are Singapore, Malaysia, the Philippines, Indonesia, Thailand, and Vietnam. The companies already signed a memorandum of understanding (MOU) and as part of the partnership, Tokyo Century has also made a strategic investment in Grab. Ming Maa, president of Grab said the partnership will help the ride-hailing platform meeting its growing user demand and further extend its market leadership. Grab operates one of the largest transportation networks in Southeast Asia. It offers private car, motorbike, taxi, and carpooling services across six countries and 34 cities in Southeast Asia, with one out of every four passengers using multiple services. To address the greatest challenges of performance marketing, Marketing magazine organised its inaugural conference on the topic. H.. Through the integrated campaign, Ericsson hopes to promote brand awareness amongst upscale audiences. .. The Digital Murals are designed to capture the full attention of all arriving and departing passengers. ..